How are you using technology in your classroom? Want to truly redefine the student learning experience and shift your teaching practice? 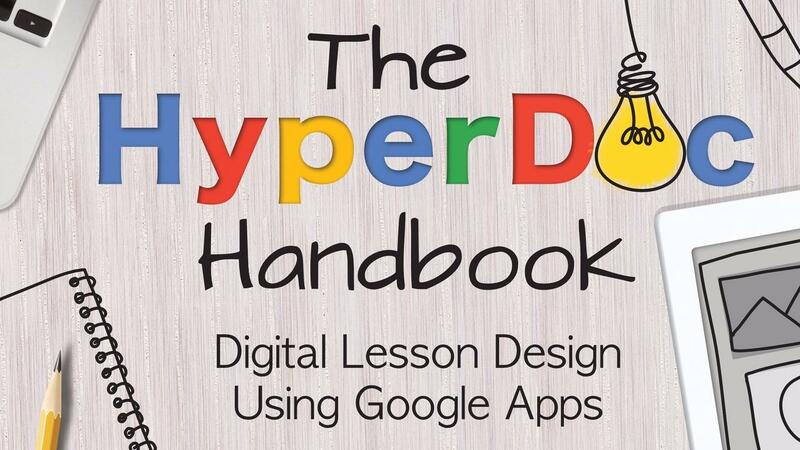 HyperDocs could be the answer you are looking for.